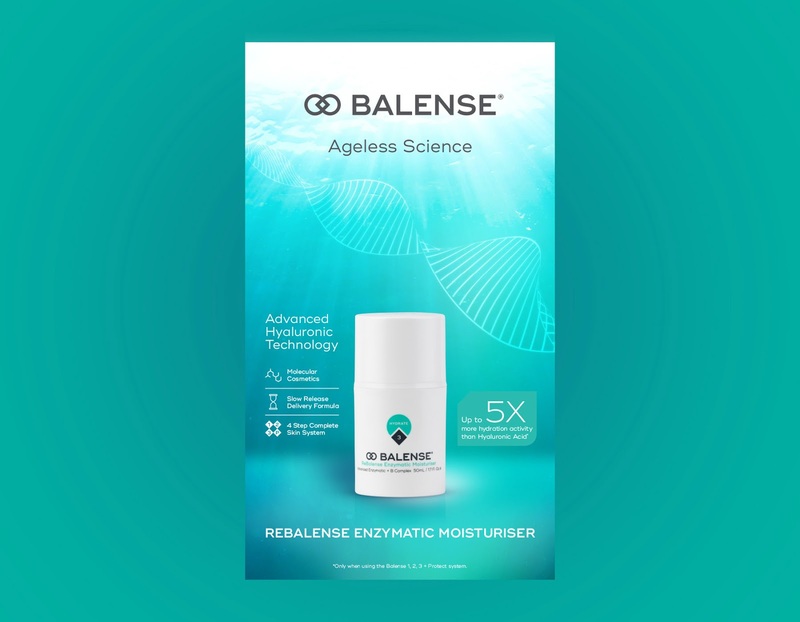 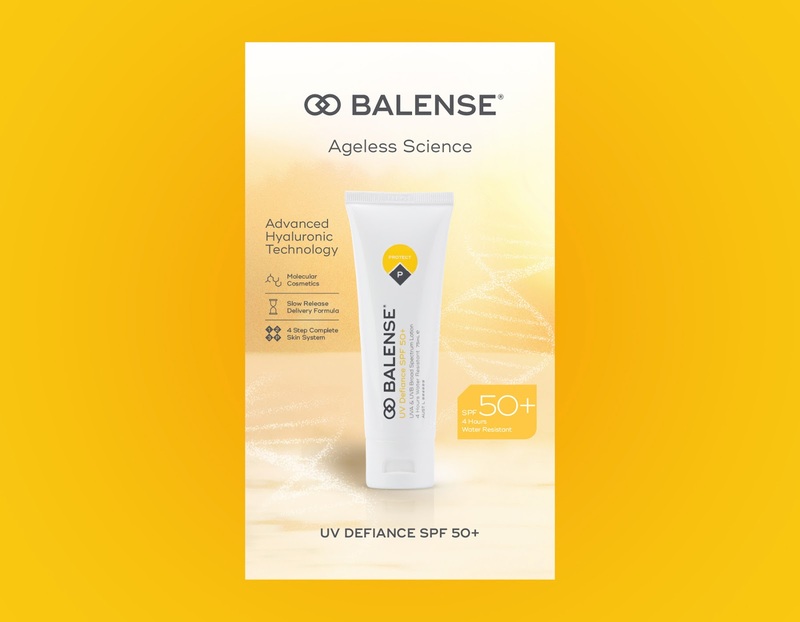 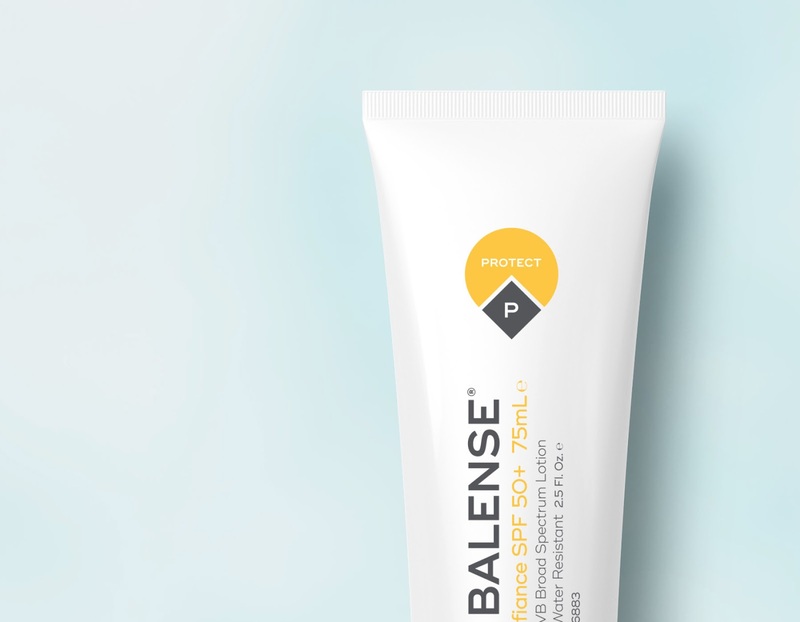 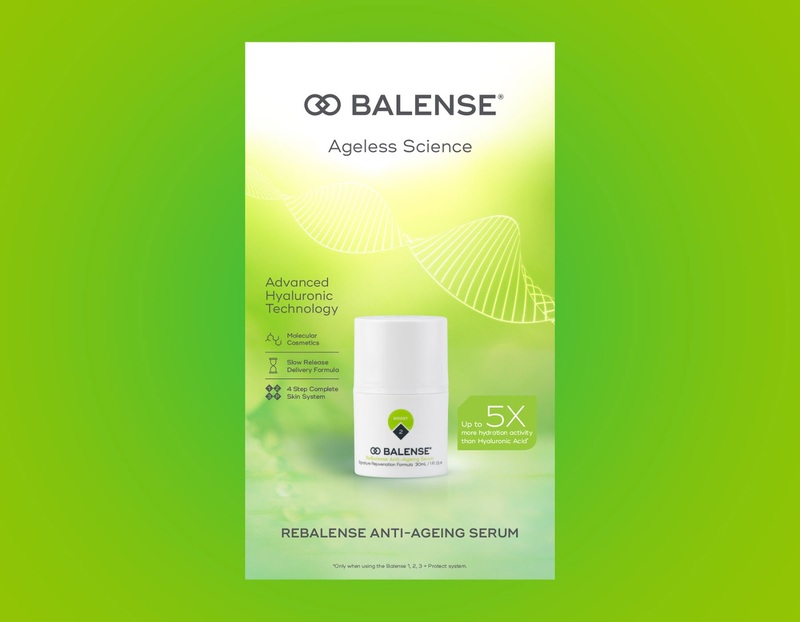 We worked closely with skin therapist Wendy Reiner to re-launch Balense skincare to the Australian market via retail stockists. 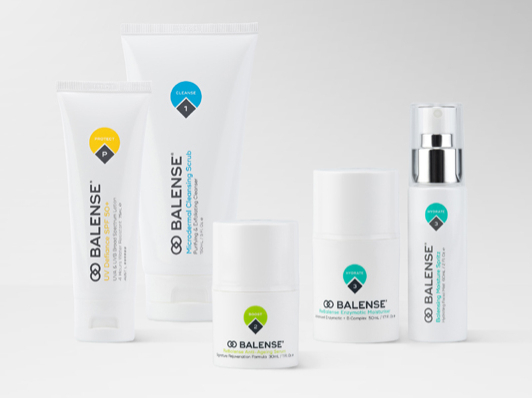 The product range was broadened to cater for all skin types and packaging updated. 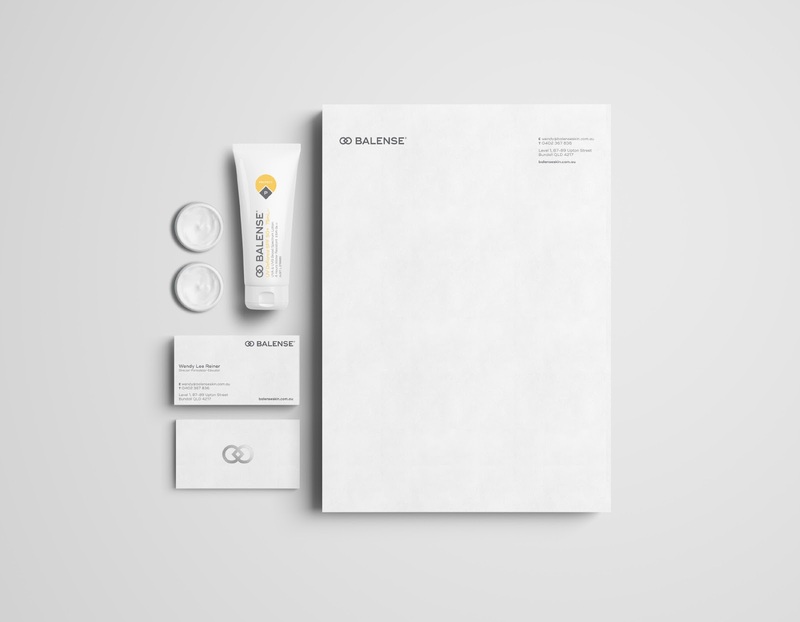 During brand workshops with key stakeholders, we developed a brand blueprint, defining the brand’s value proposition and brand personality. 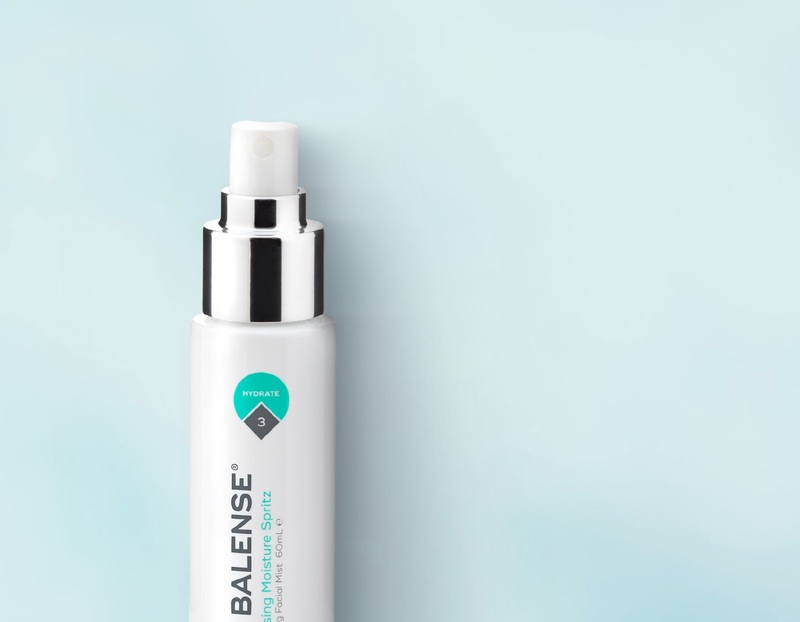 The simple four-step solution, clearly distinguished by colour, uses clinically-proven ingredients to deliver a personalised treatment. 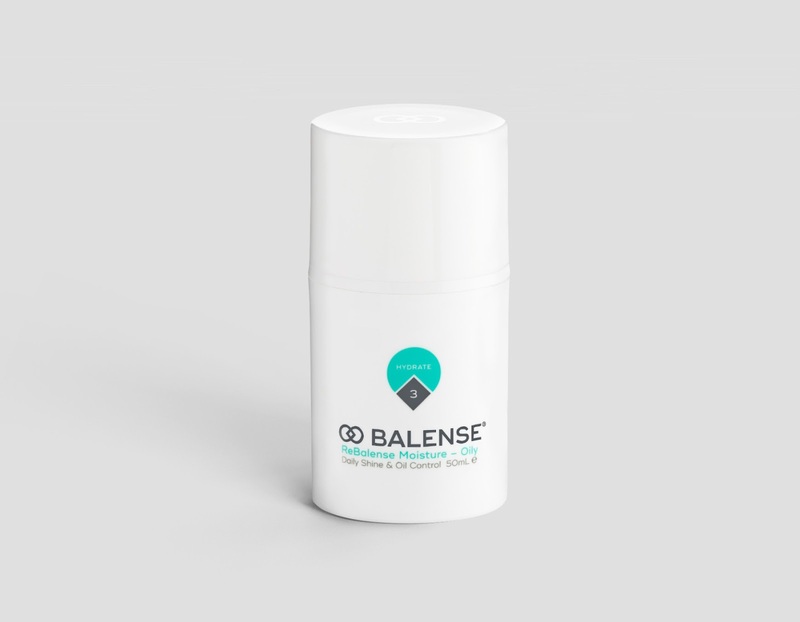 Packaging was inspired by pharmaceutical products, and infused with a Scandinavian aesthetic. 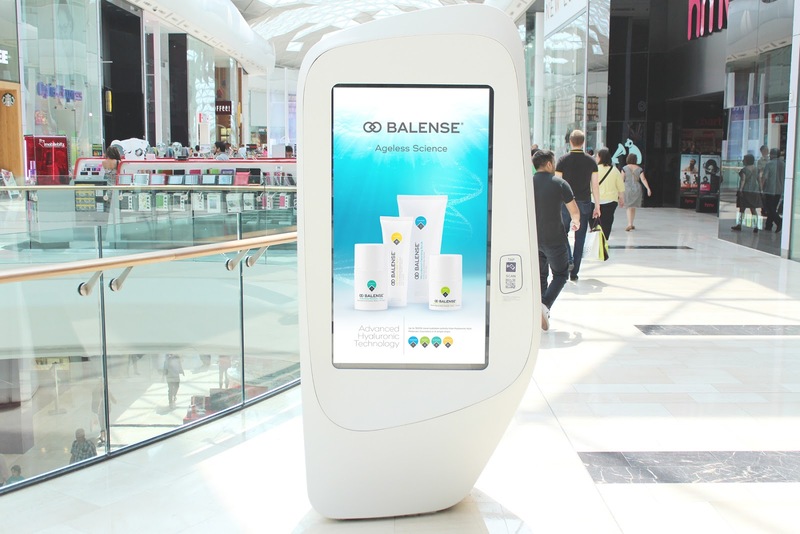 Print and digital advertising focussed on the active ingredients of the products’ formulation.